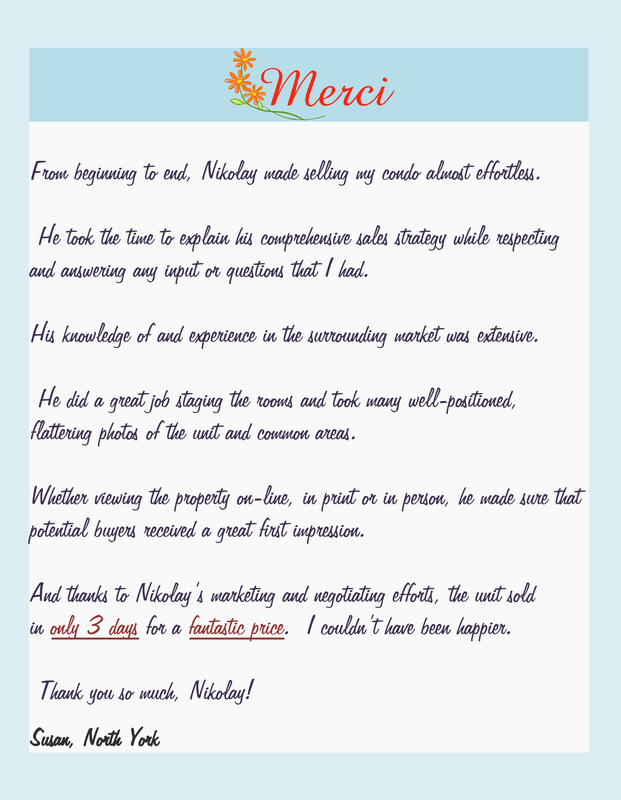 “There are Real Estate agents…and then there is Nikolay! A true exemplary and stand out agent. 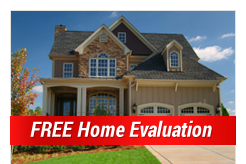 An absolute MUST and go to Agent; especially, for first time Home Buyers/Sellers. 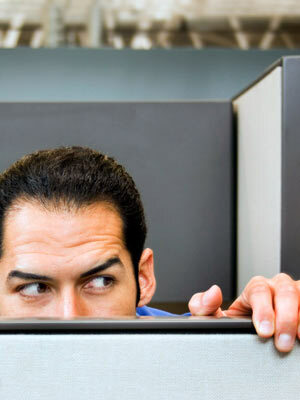 Here is an agent who is so sincere, that the moment you meet him you feel you’ve known him for years. 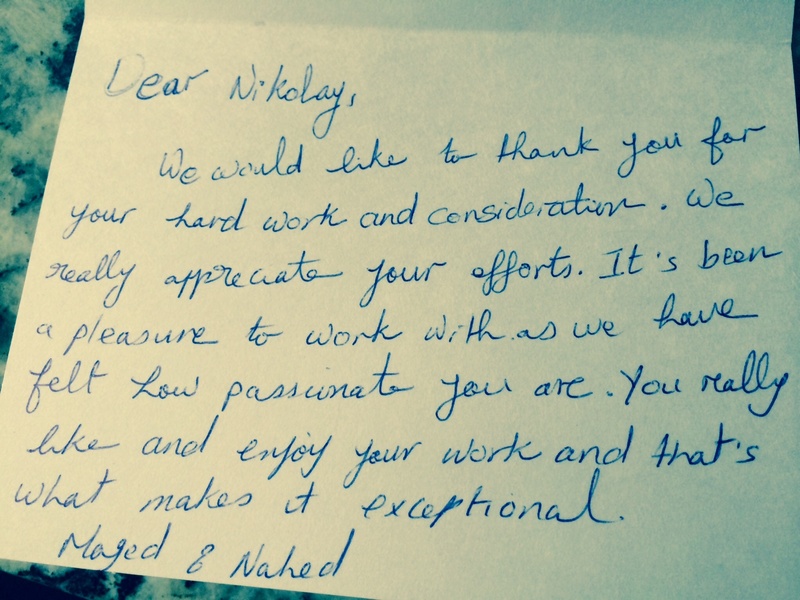 When you sign the listing agreement, rest assured Nikolay has your very best interest at heart. Where others failed and asked me to mark down, Nikolay said just the opposite, and SOLD my home within one month of listing, at asking Price. Without hesitation I will recommend him to all my friends and relatives. Thanks again Nikolay!! I give back the glory and honor to God for all the blessings He has given my family. In particular for allowing us to dwell in our house for almost 10 years, and with the passing of times we really having that house! But we came to a time and made a decision to sell it. Another blessing came when we met our real estate agent Nikolay Klyushkin. He worked so hard to help us sell the house for a good, good price. He also helped us in a buying a new condo unit. I don’t know such a relationship is so just so wonderful because our family just found honesty in his personality and our friendship is just a beginning. 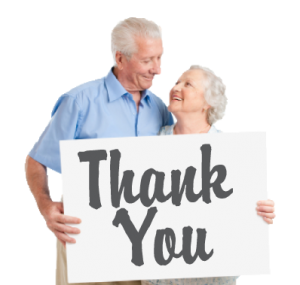 “This is a thank you from Peter and myself for your hard work to ensure that our home was sold well. We mostly appreciate your follow up and giving us updates. This showed us you cared. God bless Nik and please keep up the sincerity”.